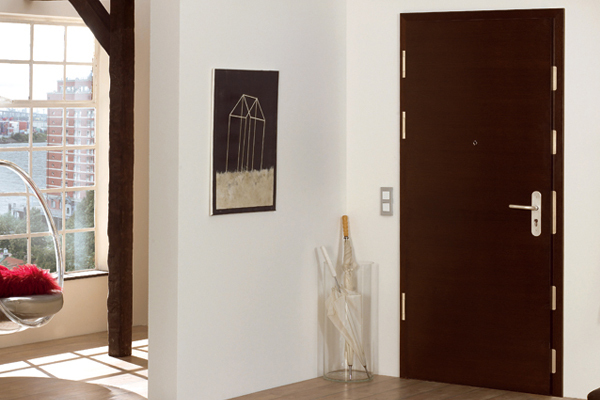 Fireproof doors add safety and security within your home or business in the event of a fire. They are manufactured using material designed to provide thermal and fire insulation, as well as stability, should its capabilities ever be tested. Our range of fire doors can come in various sizes, colours, patterns and designs, but each has been tested and rated to provide comfort to the intended purchaser. Please browse through our selection below, and get in touch if you cannot find a product suitable to your requirements. Do You Require Something Other Than A Fire Door? 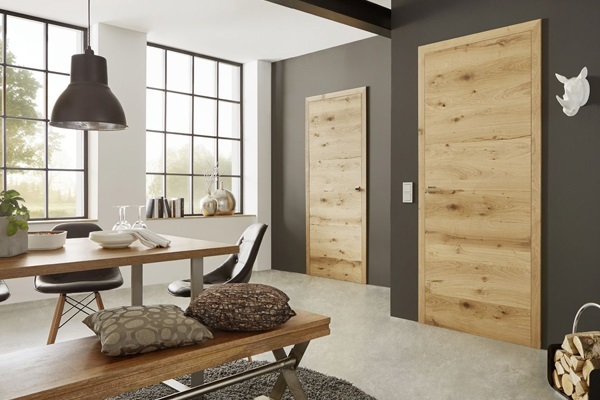 The fantastic range of oak fire doors and door sets has been engineered to withstand fire damage for a length of time; this means that it has been manufactured with full FD30 core construction. This full core increases the door’s stability but it is also designed to be easy to handle. If you have not found a fire door suitable for your needs above, get in touch with our brilliant team to see if we cannot manufacture a bespoke door fit for your needs. If however, you are not looking for a fireproof door, have you browed through our other categories? Why Choose Us For Internal Fire Doors? Doors4UK are committed to responsibly sourcing wood for our doors, and choose to use only sustainable forests. We appreciate the connection between nature and your home, and love that all of our doors are completely unique with their own patterns and ‘fingerprints of nature’, so we are careful to help protect the forests upkeep. 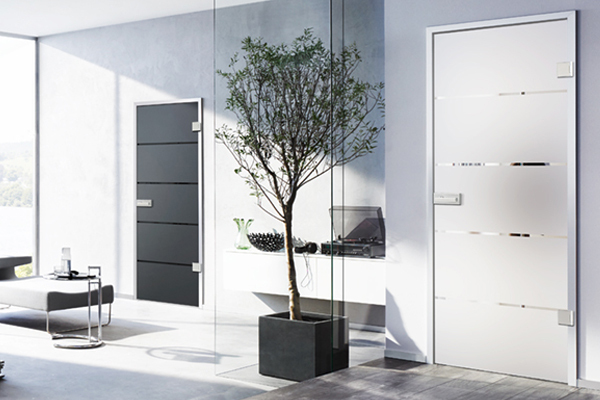 When you choose to purchase a door from us, we will help guide you through the entire process; our sales consultancy team through to our expert installers are extremely knowledgeable in the complete door manufacturing process and are happy to help you in any way.